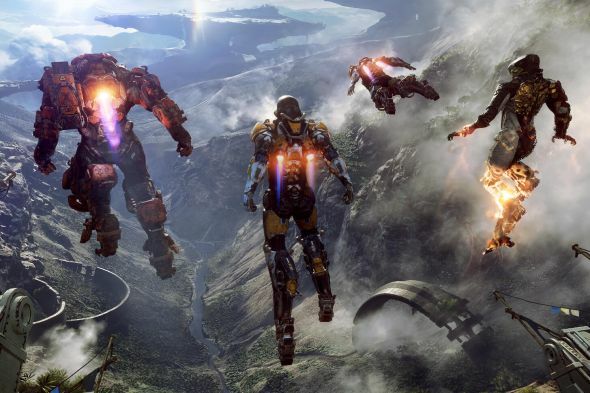 BioWare have revealed Anthem – previously known as Project Dylan. 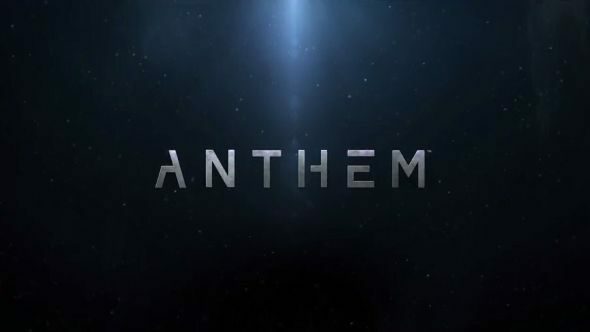 It’s meant to be their answer to the MMO-lite, hobby-game genre that Destiny, The Division, and others have all spent time fighting over but what we’ve seen of it gives no hints. See that below. Here’s what else is going on with the PC at E3 2017 – it’s a lot. We still don’t know much about it, other than that it’ll feature a city under siege, penned in by a wall. Outside the wall are monsters. You’ll be playing as a mech-suit-clad hero who heads out into the wastes to murder those monsters – videogames? Videogames. We’ll see gameplay tomorrow, during the Microsoft conference. Some confusion arose from that announcement, thinking it meant the game was to be a Microsoft exclusive. That is not the case, as confirmed on Twitter by BioWare producer Fernando Melo. For those not keeping track, that’s at 10pm BST / 11pm CEST / 2pm PDT tomorrow. Check the full E3 2017 schedule at that link.